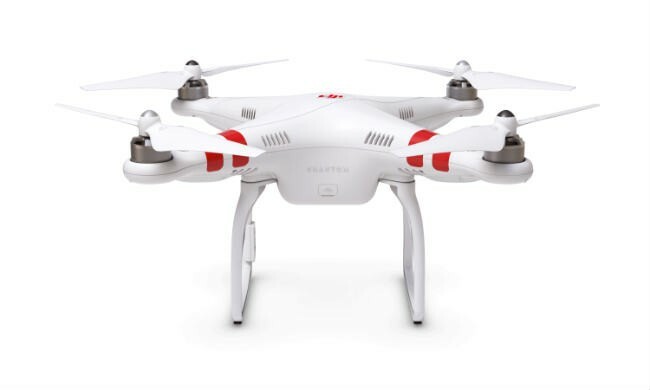 DJI Phantom 2 without battery Ex-Demo. These are our Ex-Demo Phantom 2's so are in like new condition and have never flown, however, the battery is not included. There is limited stock of these so once they're gone they're gone. As they have never been flown they come with a full warranty and technical support.